At Fusion MMA our Boxing and Muay Thai Kickboxing classes are a great way to get in shape. we have classes for Men, Women, & Teens of all levels. From beginners to professionals, for those wanting to have a great way to get in shape and have fun to those wanting to compete in the ring, we have you covered. Our Instructors are here to make sure you that you have the highest level of training. 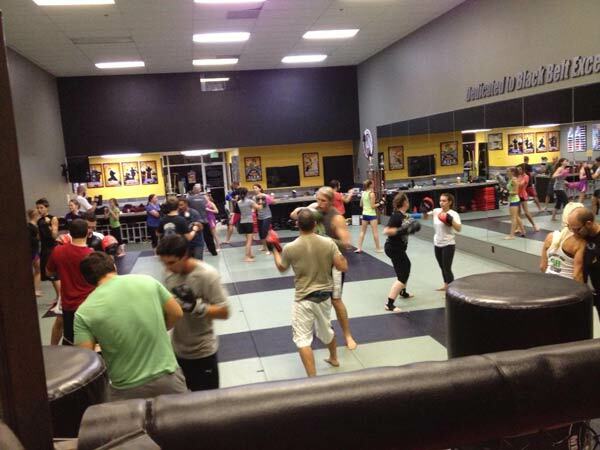 Our classes cover everything from heavy bag work, to mitts, to weight and conditioning circuits. our goal is to help you attain yours. so whether you want to just lose weight and get fit. Or you may be interested in competing, our trainers and training program will help you succeed.